A safer, alternative, meaningful, yet fun celebration. 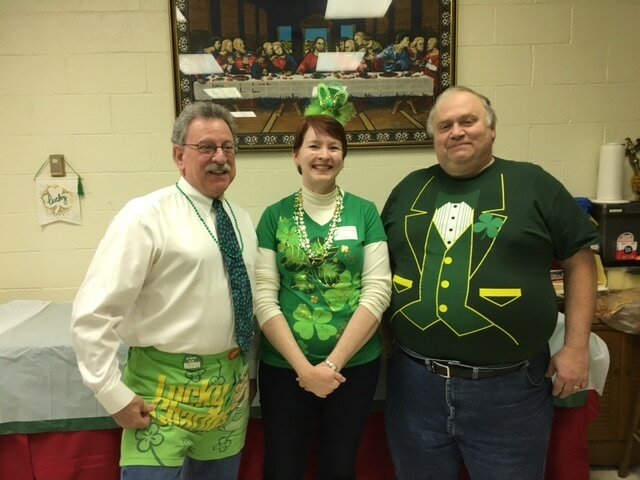 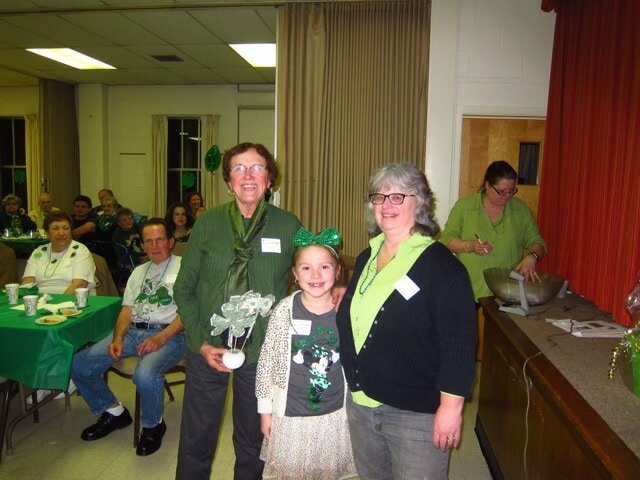 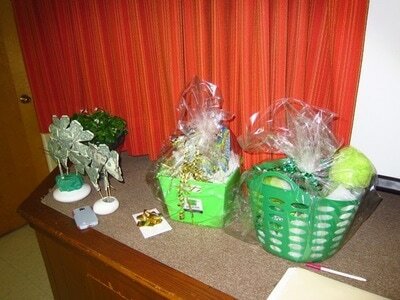 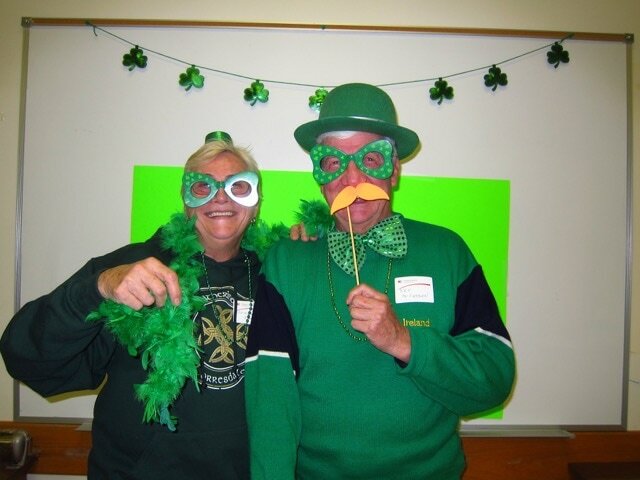 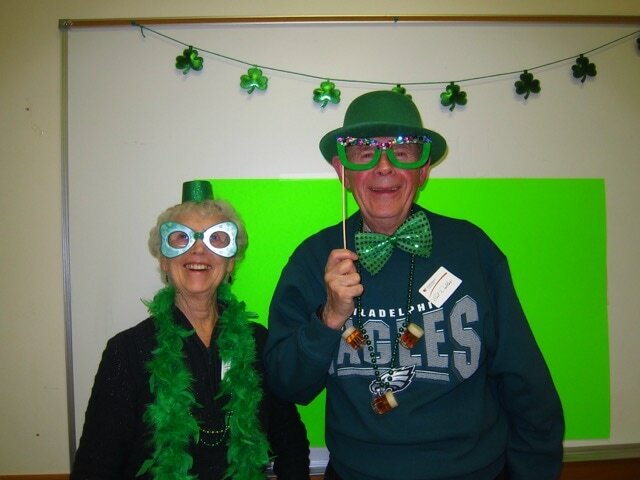 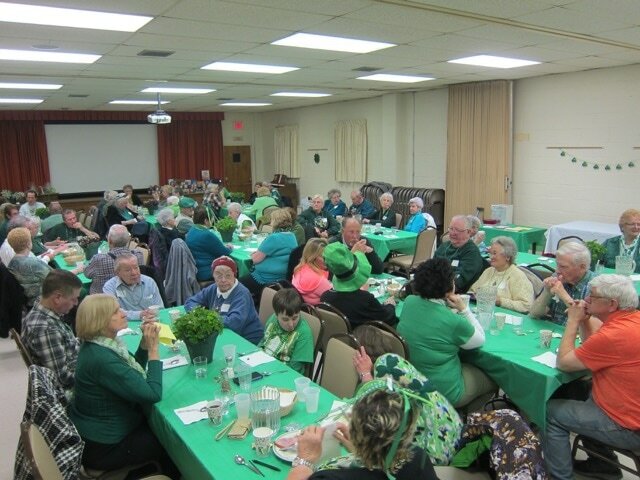 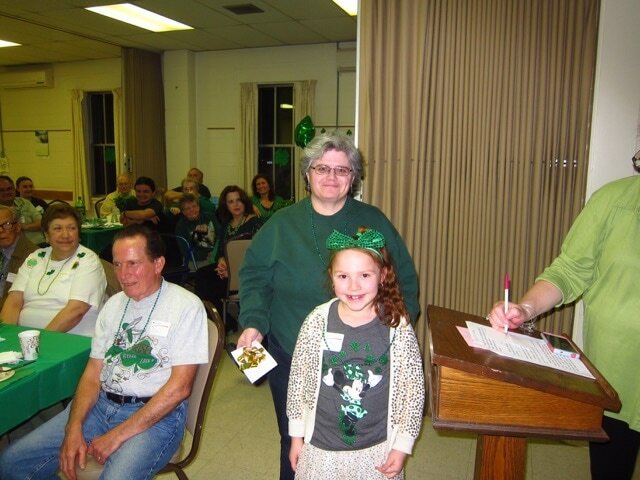 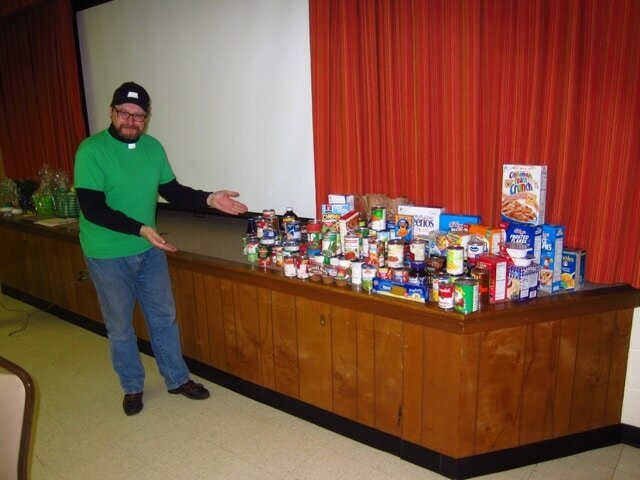 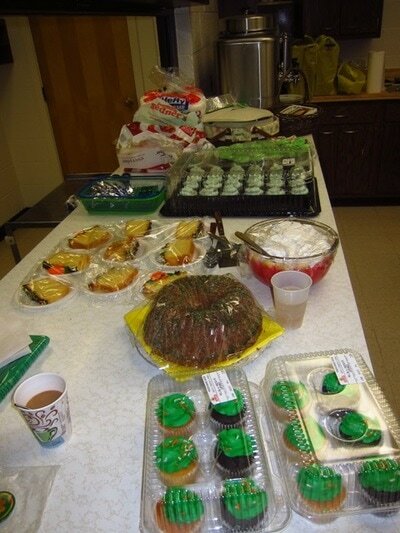 ​Close to 80 people enjoyed this fun celebration with a traditional Irish dinner! 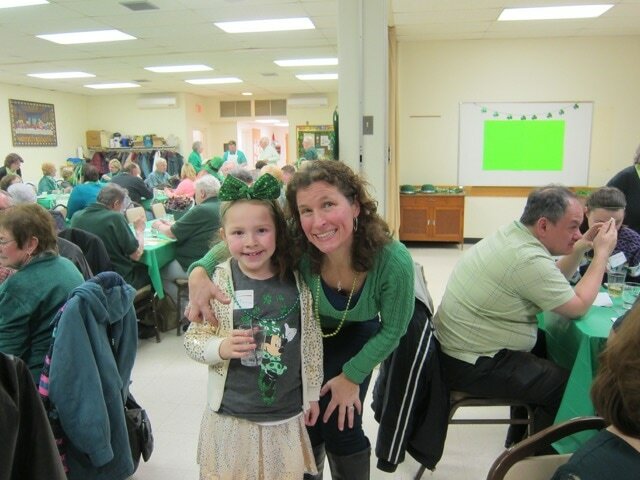 Everyone had a great time listening to Irish music and hearing about St. Patrick's Day traditions as well as other fun activities.